If you’ve ever had a bad night’s sleep, you’ll know how grotty you feel the next day. It’s common for people not to sleep well during times of worry or change, but as long as that period doesn’t last too long, you can usually move forward without much harm done. For most people, a couple of days without sleep will be more annoying than anything else, you may notice subtle changes in your mood or concentration (people may describe you as grumpy or forgetful) but once you’ve recouped your sleep, you’ll probably feel fine. When it comes to poor mental health, insomnia (for the purposes of this article, that’s trouble falling asleep or staying asleep) is not just a common symptom; it may even be the cause. You may have had problems sleeping for years but this has gone without treatment or attention; you may have only just started to recognise that periods of insomnia run parallel to your low mood. Lack of sleep can also affect our memory and our immune system; both can have an impact on your mental health, especially if you’re always feeling run down or persistently coming down with coughs and colds. Sleeping away from home can also affect how well you sleep and how you feel. You may worry you’re not getting enough sleep based on what society considers “normal”. The good news is that the amount you need will be individual to you, but various resources quote an average of eight hours. Being honest, I don’t know many people who get eight straight hours sleep a night (The Great British Sleep Report suggests that only 22% of Britons get between 7-8 hours sleep a night) and some evidence even suggests we shouldn’t be sleeping for eight straight hours anyway. Talk to someone. 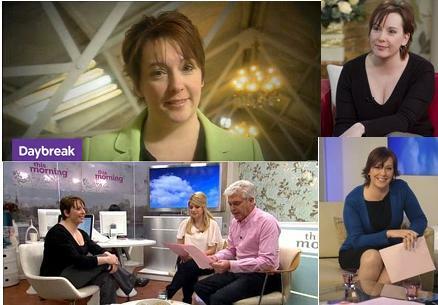 Whether it’s a close friend or a professional, a problem shared is usually a problem halved. You may also be able to learn some mindfulness techniques which help. If you are suffering with excessive sleepiness, or are worried about your mental or physical health speak to your doctor as soon as possible. There is no doubt that there is a link between poor mental health – including stress, anxiety and depression – and sleep. 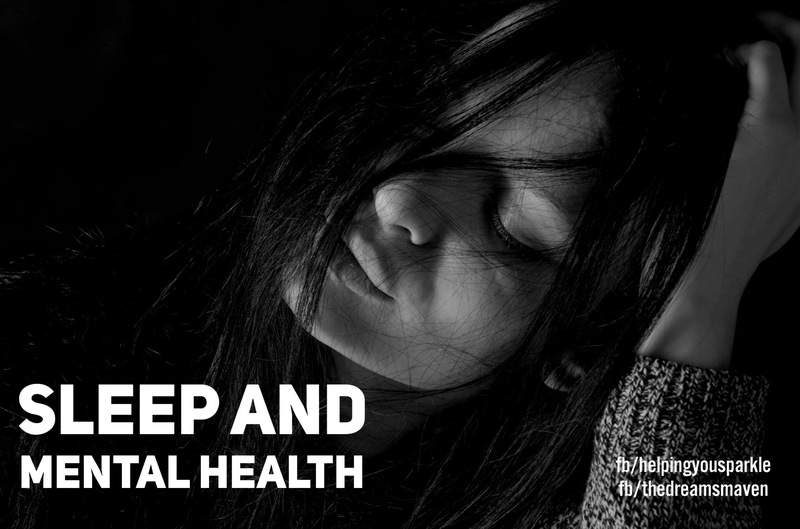 The Mental Health Foundation have written a report on the Impact of Sleep on Health and Wellbeing; Mind have also written a guide you may find useful. You can also gain exclusive access to free guides including one on healthy sleep when you subscribe to my newsletter. This article was written as part of Mental Health Awareness Week. Please read the important information at the bottom of this page before you leave a comment or question. Thank you. ← Dream question: why am I dreaming about toilets?